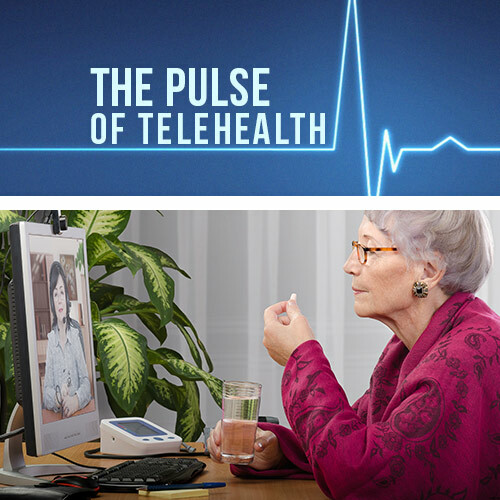 Can Telehealth Provide Better Outcomes than In-Person Care? When I was a medical student 30 years ago, MRSA – or Methicillin-resistant Staphylococcus aureus – was a little-known and incredibly uncommon infection. An antibiotic-resistant staph bacterium, MRSA affected only the sickest of patients – people who required long-term hospitalization and ongoing antibiotic treatments. When medical students heard about a case of MRSA, they would run to the patient’s room to catch a glimpse – that’s how rare it was. That has all changed. MRSA, which looks like a red and swollen boil or pustule, is far more common today. No longer reserved for sick people in the hospital, MRSA can be spread through contact sports, by sharing towels or other personal items, and in crowded spaces where skin-to-skin contact can’t be avoided. Why all of this talk about MRSA? It’s because this condition is the result of years of unnecessary antibiotic use. 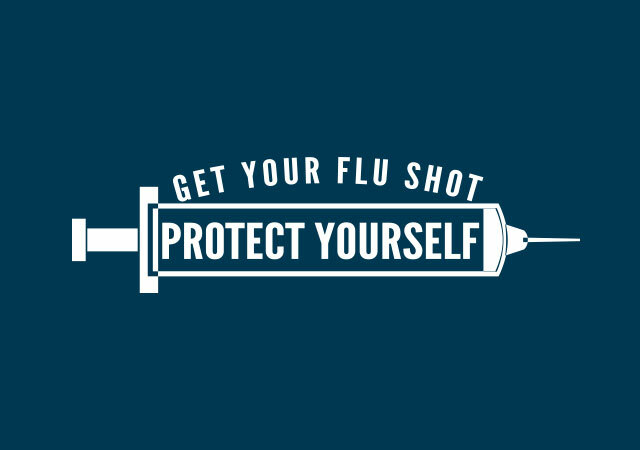 For decades, doctors have prescribed antibiotics for colds, flu and other viruses that can’t be healed by these drugs. This has paved the way for a rise in drug-resistant bacteria – like MRSA. But how do we handle over-prescription and misuse of antibiotics? 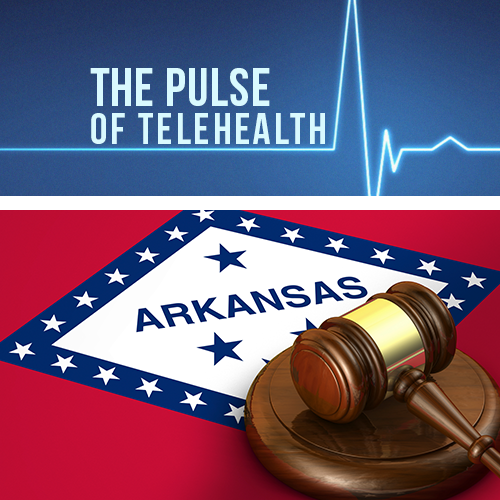 Turns out telehealth might hold the key. 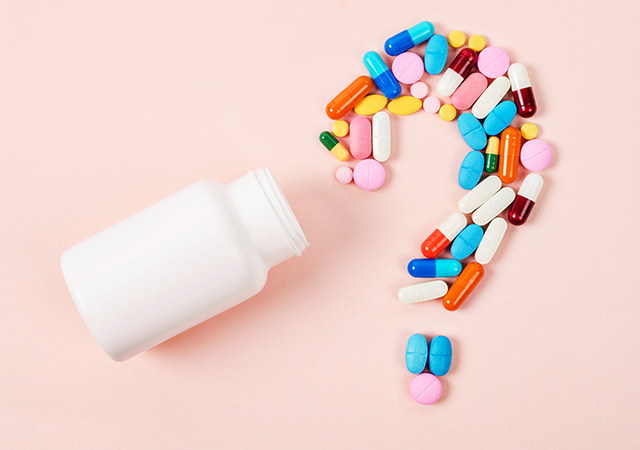 A year-long study by Humana indicates that doctors treating patients via telehealth prescribe fewer antibiotics than in in-office visits, yet the medical outcomes are just as good – if not better. The study examined approximately 5,500 patient cases in 2016 and 2017, matching in-person treatment against Humana’s telehealth platform. It found that providers prescribed antibiotics in 36.4 percent of telehealth visits, compared to 40.1 percent of in-person visits. It’s a compelling study – but it’s not surprising. At MeMD, we serve as the telehealth partner for a large regional health system that regularly evaluates antibiotic stewardship among its in-person providers. Compared to MeMD, their doctors are prescribing more antibiotics than our telehealth providers, yet patient outcomes are equal. In other words, our experiences mirror the results of the Humana study. Here’s what is surprising: for years, the medical community feared telehealth providers would simply churn out prescriptions for every patient. They worried that virtual care would compound the problem of over-prescription – but it turns out the opposite is true. In a virtual environment, providers don’t have a past relationship with their patients, so they can’t make any judgments about a patient’s condition based on prior experiences. This means they’re more likely to adhere to evidence-based protocols for treating illnesses, infections and injuries – and this leads to better outcomes. With in-person care, patients may pressure their physicians to write them an antibiotic. Doctors may find it difficult to say no – especially to people they have been treating for years. It’s just another reason to get on board with telehealth. Research has demonstrated time and again that telehealth is more cost-effective and convenient than in-office care, but the Humana study and others like it show that telehealth doctors are also becoming better care providers. Now that’s an easy pill to swallow – yet we’ve barely scratched the surface on telehealth. In addition to treating common illnesses and injuries, telehealth tools are now employed to manage diabetes, heart disease, high blood pressure, and other chronic (and costly) conditions. Not only can telehealth help to monitor symptoms – and ensure patients get treatment before a life-threatening episode occurs – but it can also improve patient outcomes and quality of life. The future of telehealth is bright – and I’m thrilled to be a part of it.